Maximize bathroom corner space with our line of corner bathroom toilets, corner bathroom sinks and corner bathroom accessories. Cleverly designed corner toilet tanks maximize bathroom corner spaces while their water-saving technology saves you money. 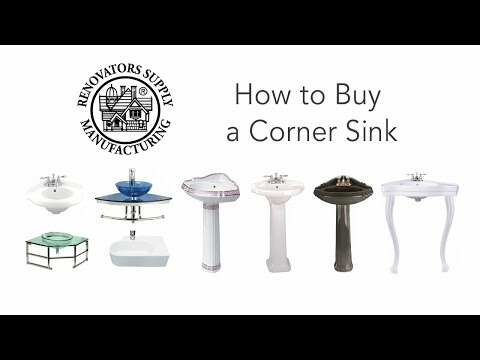 Our corner toilets complement our line of corner pedestal sinks, corner console sinks and corner sinks. Check out our corner medicine cabinets and bathroom corner shelving. Save on plumbing supplies and bathroom renovations with Quantity Discount prices and FREE shipping on web orders over $125.